I've been fascinated at the world of sports ever since. I see to it that I can watch the Olympics or any sports in general at the sports channel just to watch them do their own thing. I like to watch basketball and billiards in general, and I also like to watch the gymnastics for they look so graceful and flexible. Another sport that captured my attention is fencing. Why so? It's like a swords fight, but not bloody and it really looks classy. I love the fact that it looks precise, but in a swift manner. Watching them do the fencing moves makes me want to learn the sport. I have never fenced in my entire life, but I decided to give it a try just for the love of the sport. 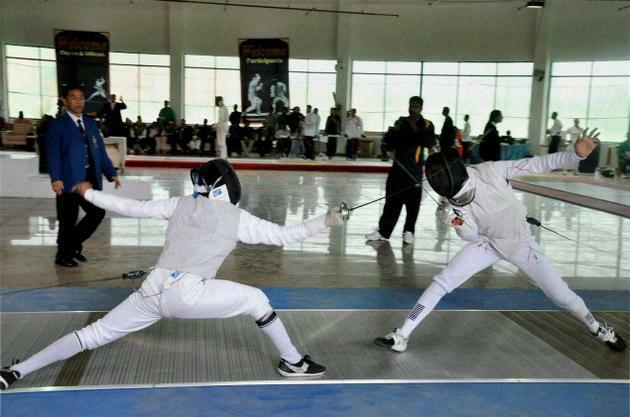 Good thing that Metrodeal has this basic fencing class session for only 149 pesos! It's cheaper than on other deals – I've seen so many deals posted in the site, and this is the cheapest that I've seen. Convenient – Since I'm based in makati, the one located in Perea is the most convenient for me. They provided the things needed for the fencing session – after checking the things needed for fencing, I found out that the foil itself is expensive! I simply can't afford to have one. And the protective clothing needed are more costly. Good thing that they provided these things, and they see to it that protective gear is being washed for the next user. There are separate classes for kids and the kids at heart – there are basic fencing classes for kids and grown-ups, and I can interact with them too! And so I went to my first fencing session in Makati few weeks ago and they teach me the basics of fencing, and as I arrived I need to be dressed up in my protective gear. They taught me the basics, and I never thought that this can be this tough! 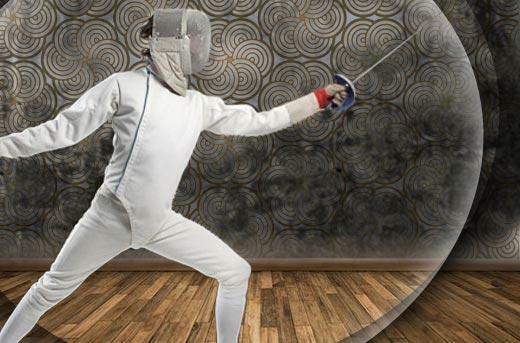 Fencing needs to be precise, and the moves need to be fast. 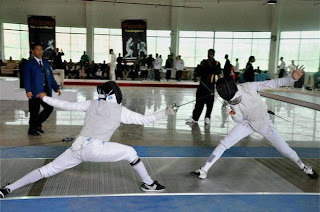 One slight move or point can cause damage or points to the opponent, that's why professional fencers needs to be swift and precise in order to win. Good thing I purchase more on this amazing promo from MetroDeal. Looking forward to my next fencing session! ** Check out MetroDeal on Yahoo!